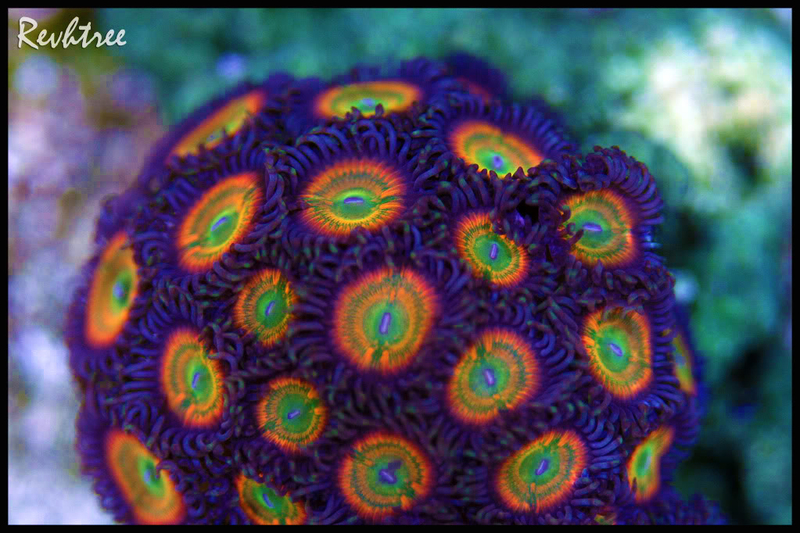 Have you ever shopped online and purchased a coral that looked extremely bright and full of color only to receive a dulled down version? It has you question whether your tank husbandry is out of whack and makes you second guess your light choice. The truth is that you probably do have the exact coral from the photograph. The lights they use are probably equivalent or less than yours. After all, most businesses try to save money. They also find ways to make money. 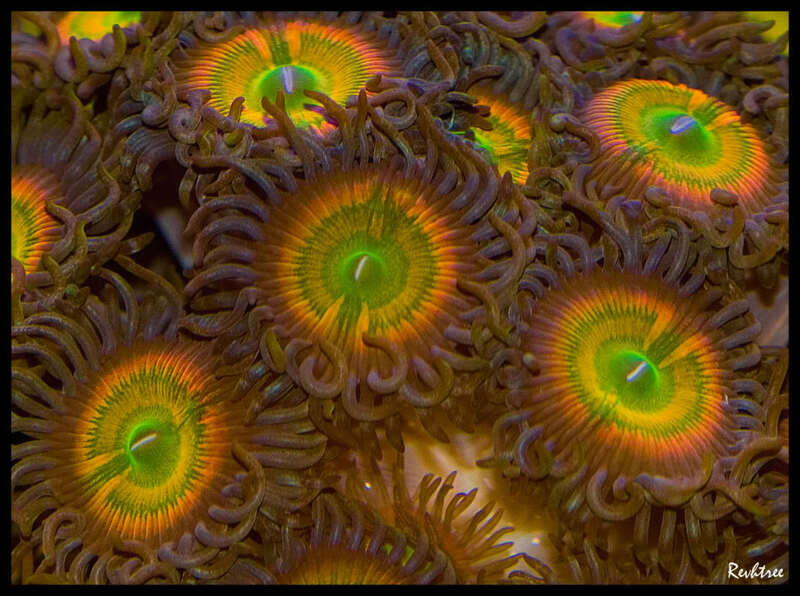 One of the most successful way to make us drool is with a coral that looks as bright as a bag of Skittles. The “technique” has been labeled “Photo-Shopping,” though nowadays people just use smartphone photo editing apps. Better Photos: Personally, I have a heck of a time getting my camera to capture what my eyes see. The blue channel always seems to overpower the white, thus making terrible photos without doing a few things with the lights before snapping the shot…or I can easily take the picture and then adjust the photo afterwards to make the picture look more real. 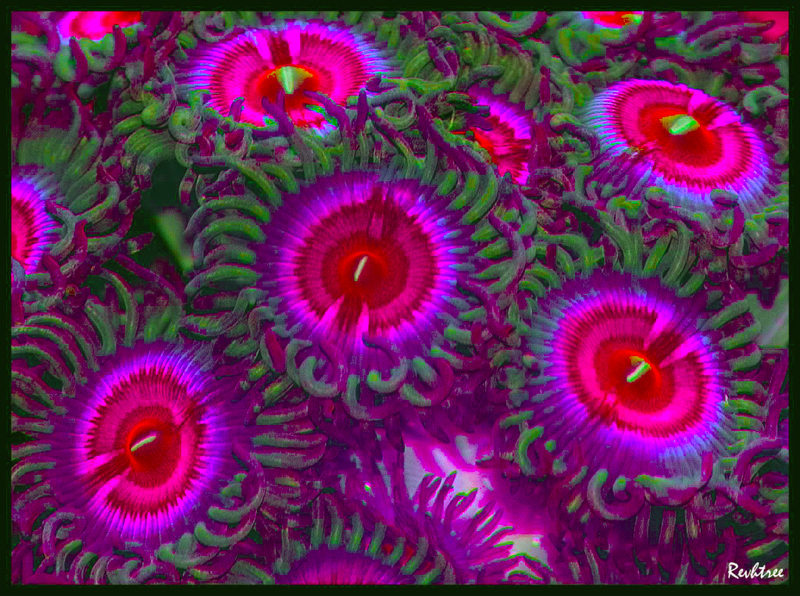 Finer Detail: With the color no longer drowned out you can see much more deeply into the flesh of fish and coral. Things show up much more clear on the rock and glass as well. Better Focus: “Can you I.D. this zoomed out picture of a boatload of stuff?” These kinds of photos are generally not very helpful. With a quick edit you can crop, zoom, and even blur the areas you are not referring to. This helps others determine the focal point of your picture and makes life for everyone much easier. WAY TO GOOD Photos: extreme color manipulation can fool some of the best of us. Most of the time it is to help sell a coral but some people just have fun making pictures. These are cool if you are not using the finished product to trick people into buying something they assume is a color explosion. Terrible Quality: Too much editing can take away from the original details. Not only does color change, but so does contrast and even pixelation if zoomed too closely. With all these Photo-Chopped corals for sale, there comes an equal amount of angry customers, especially when they are paying for nothing more than a digital color morphing and not an actual bright colored coral. This is a form of fibbing. If you are in any way apart of photo enhancing for profit you are hurting more people than you know. A coral enthusiast is more than happy to pay extra for a coral that is REALLY bright, but when one drops a stack of cash and receives the dulled down version it lowers the chance of them returning to your store. Drop the price a little and do not add extra colors that just aren’t there to begin with. If anything, learn how to do color morphing in a future article! If you can’t wait for that publication you can always check out the forum! 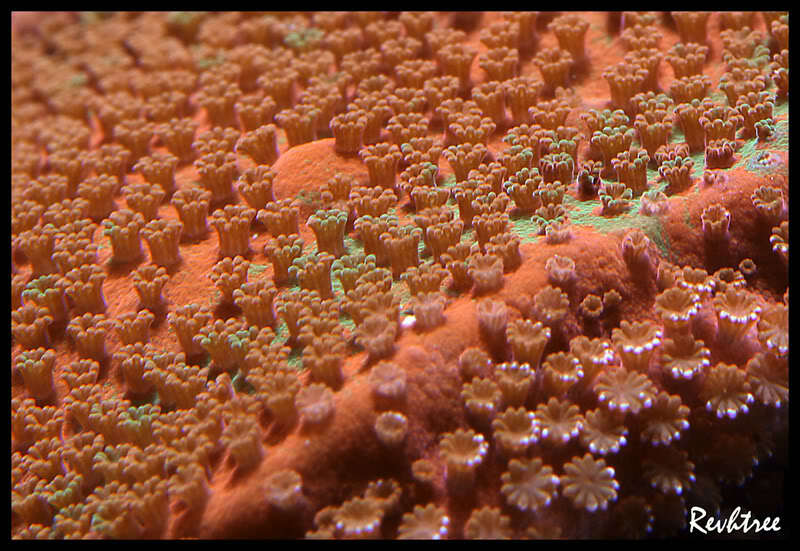 We have been physically morphing corals since before “Photo-Chopping” was popular.